A new user-submitted bicycle gallery website has just been launched. 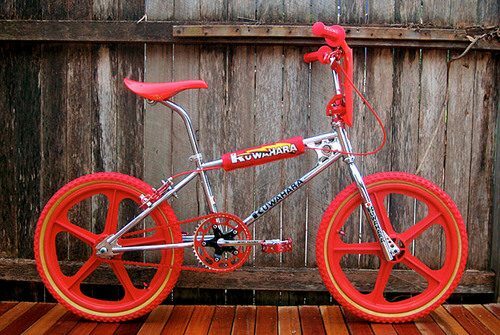 Based in Oz, Boutique Cycles not only shows fixed gears, but also gems like this Chrome Kuwahara. Beauty! Head on over and submit that special bike of yours.